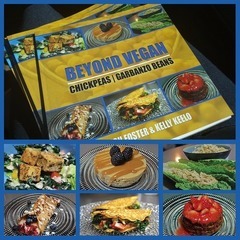 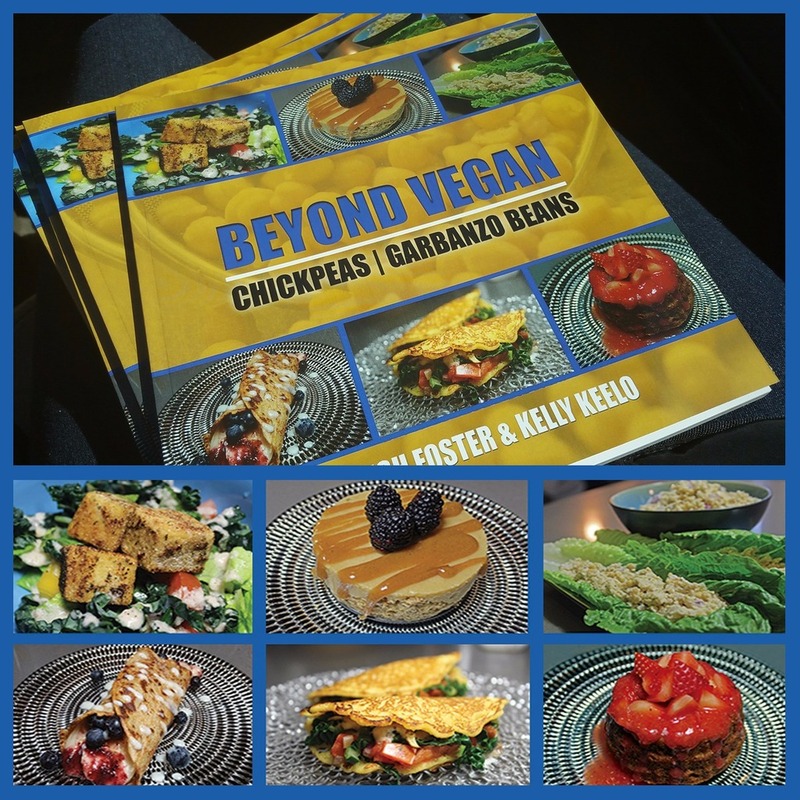 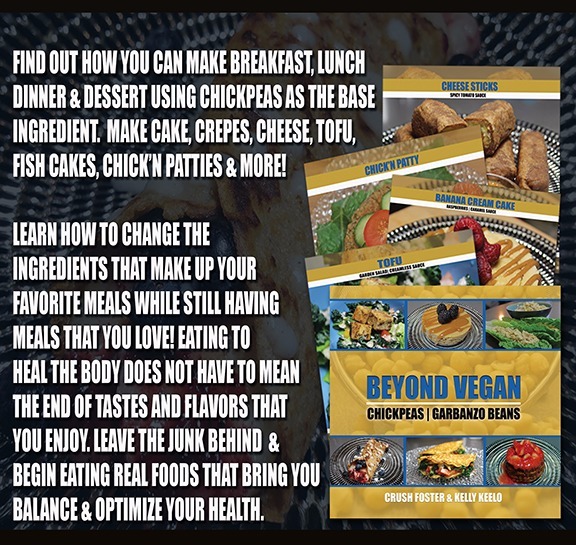 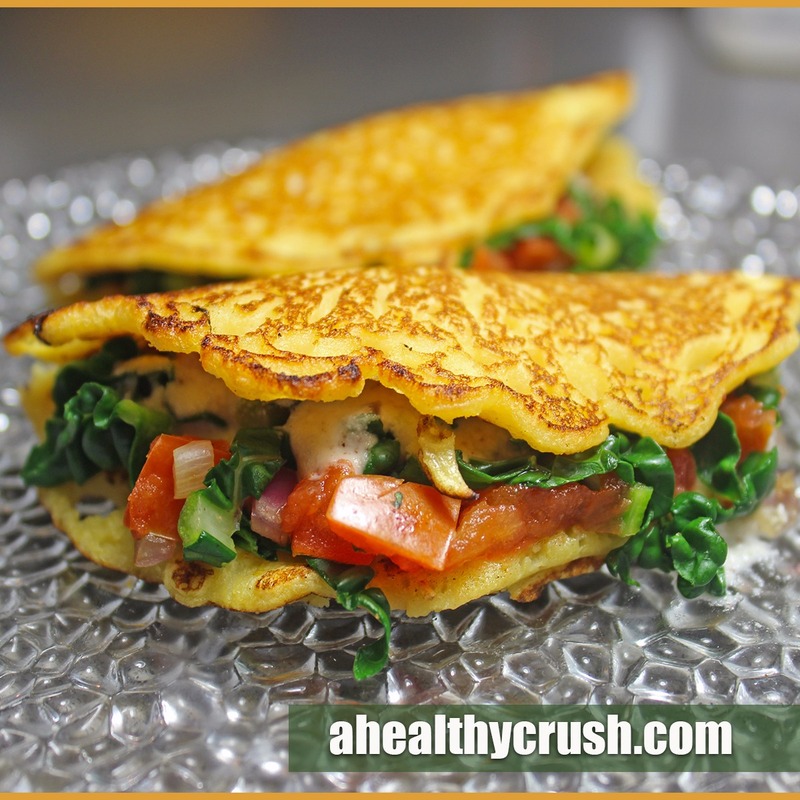 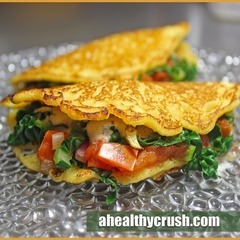 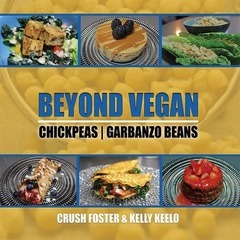 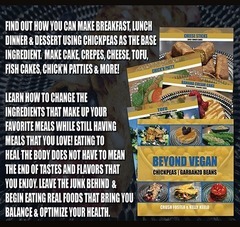 Beyond Vegan is the first in our cookbook series that shows you how to cook using healing foods that fuel the body and provide it the proper balanced alkaline environment to aid in self repair. 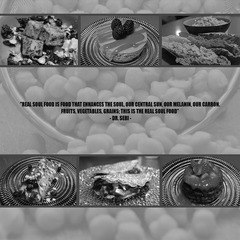 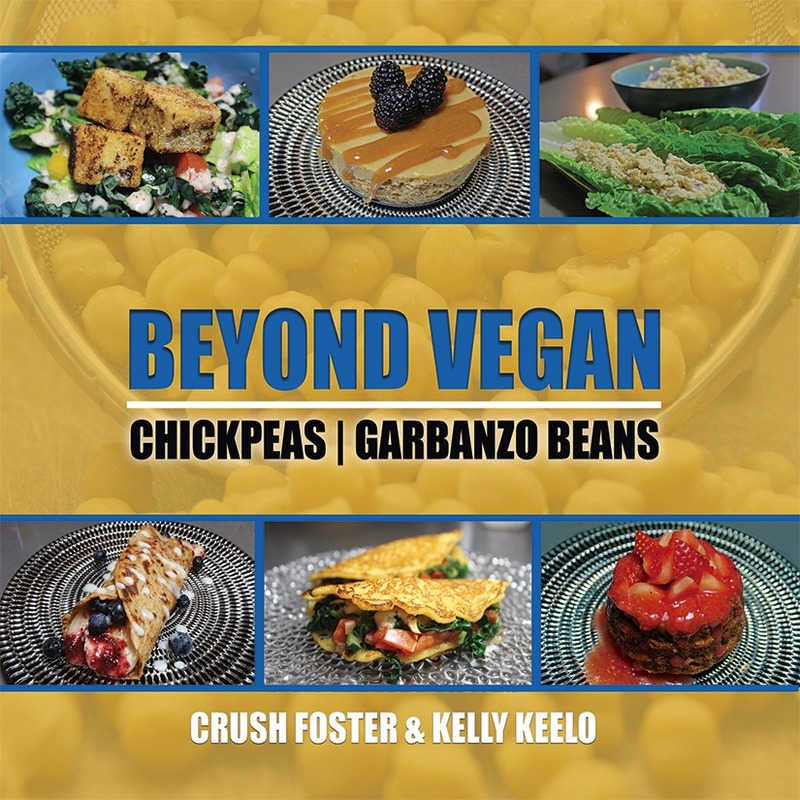 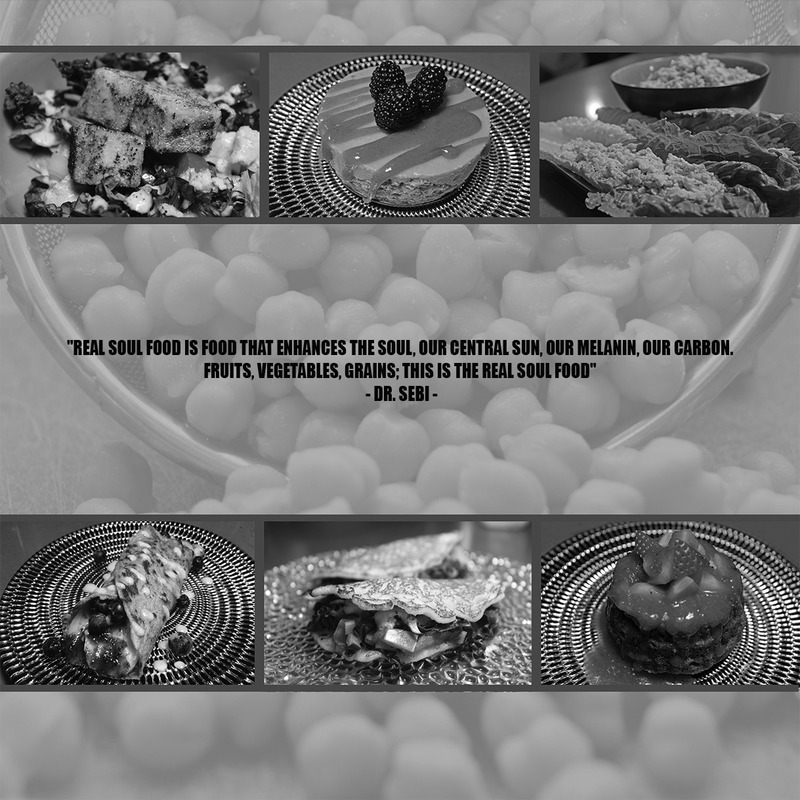 We focused on Chickpeas/Garbanzo Beans in this book to show you how one cost effective base ingredient can be used to make a variety of tasty meals. 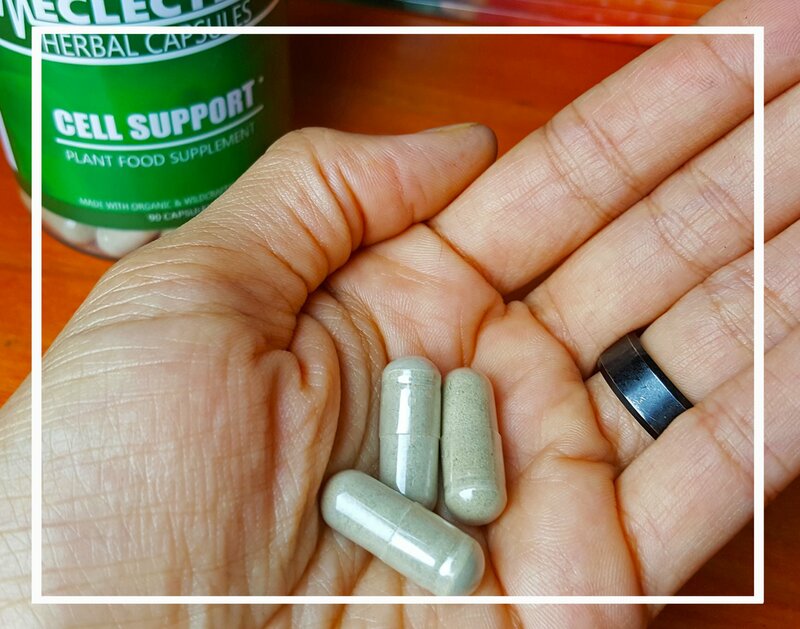 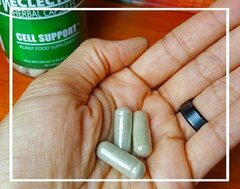 NEW PRODUCT ALERT - To find out more about our Alkaline Eclectic Herbal Capsules, click here.